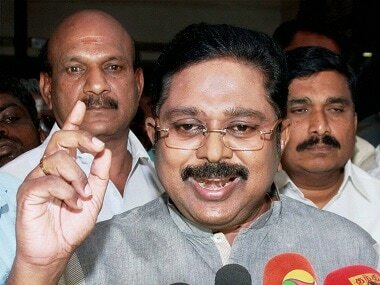 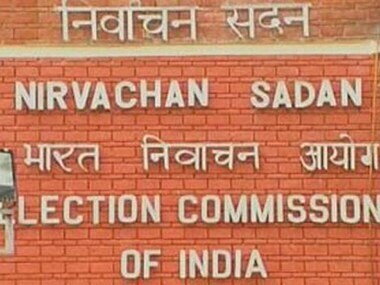 The Election Commission on Thursday allocated the pressure cooker symbol to sidelined AIADMK leader TTV Dhinakaran to contest the RK Nagar bypoll. 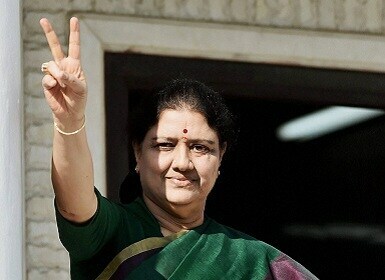 Delhi High Court reserved its order on an interim plea by Sasikala-TTV Dhinakaran group of AIADMK for using the 'hat' symbol in the upcoming RK Nagar bypoll. 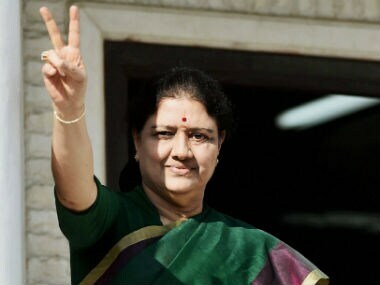 The Delhi High Court on Friday asked the Election Commission whether the Sasikala-TTV Dhinakaran faction of AIADMK can use the 'hat' symbol to file nominations for the upcoming by-poll to the RK Nagar assembly constituency in Tamil Nadu. 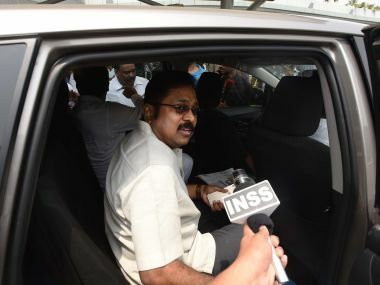 Jailed AIADMK leader VK Sasikala's nephew and head of Jaya TV Vivek Jayaraman on Tuesday said the Income Tax raids at properties linked to their family members and associates "don't seem" to be politically motivated. 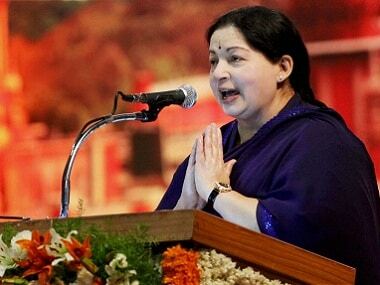 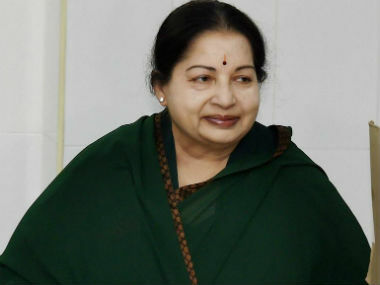 The Election Commission on Wednesday concluded hearing the AIADMK symbol case and reserved the order which is likely to be delivered in the next few days.